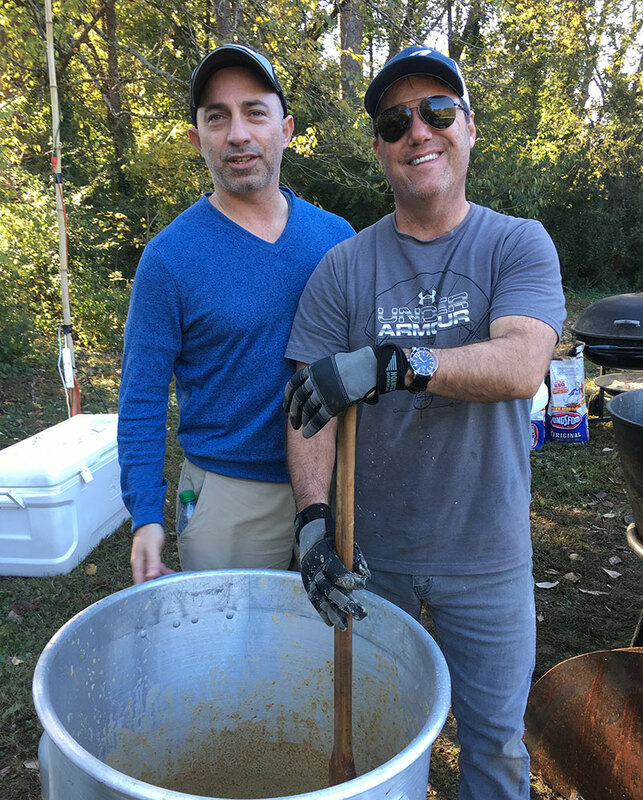 Georgia Smoke Helps Raise Funds for FODAC at 7th Annual Oyster Roast; Pushing Total Donations to More than $20,000 – Georgia Smoke BBQ is the Best Atlanta BBQ Catering Company. We Love What We Do and Do it the Right Way. 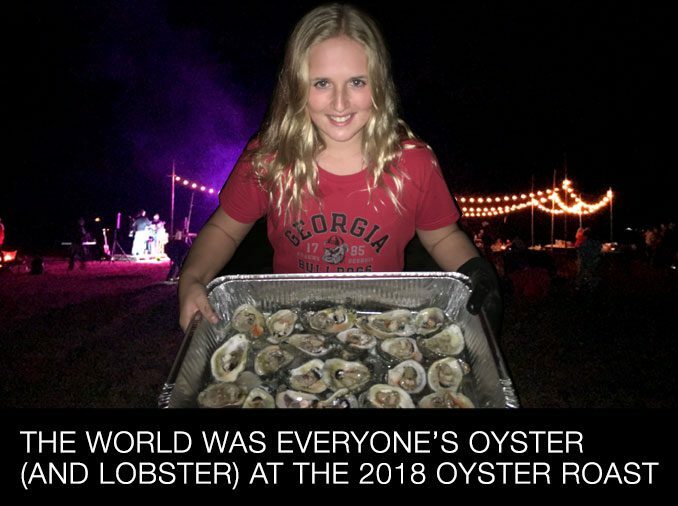 The world was everyone's oyster (and lobster) at the 2018 Oyster Roast. 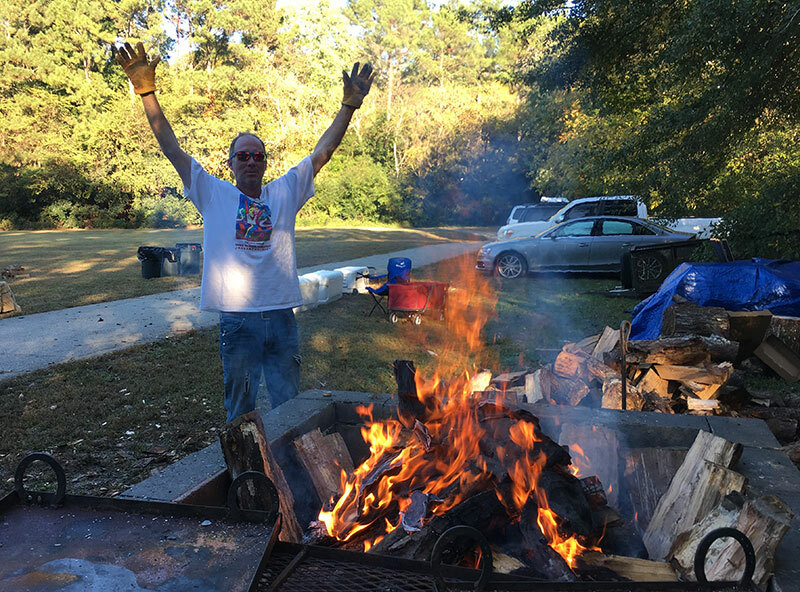 Thank you so much to those of you who attended the Seventh Annual Georgia Smoke Oyster Roast. The weather was sunny and cool this year, perfect for an oyster-eating day. 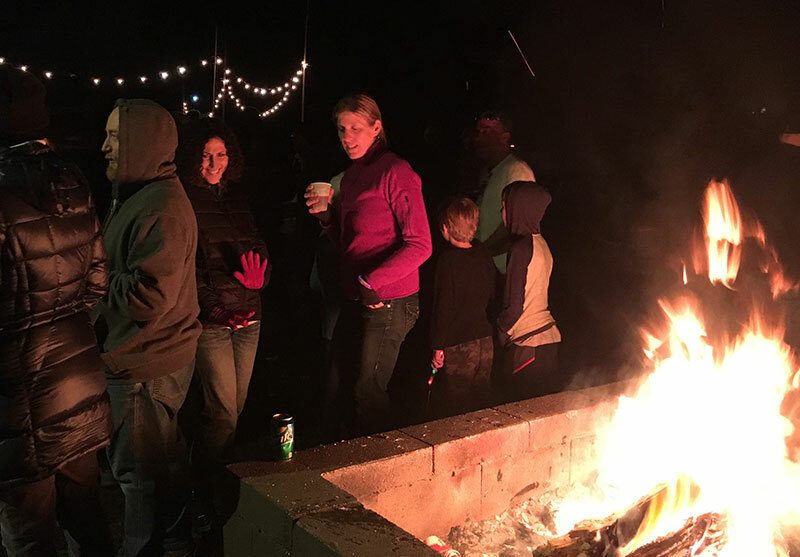 By the end of the evening, hundreds had descended upon the Briarcliff Woods Beach Club field to consume 4,000+ oysters, 44 lobsters, and enough gumbo and chicken to feed a small army. 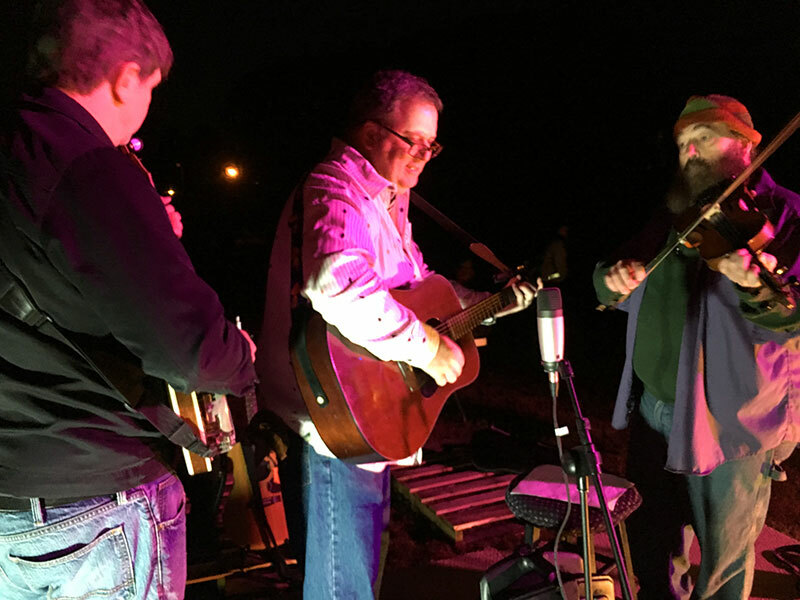 All while listening to the live dulcet tones of Jim Kvicala and the Mudflapjacks. And after it was all said and done, the community’s fundraising total for FODAC has pushed past $20,000. 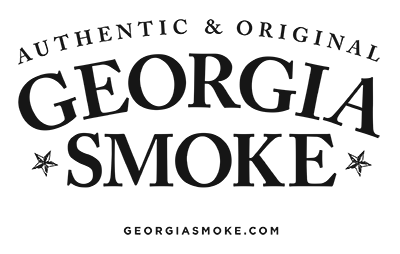 Thank you again to our corporate sponsors for helping to make this event possible: Lenz, Inc., Briarcliff Woods Beach Club, Plus Group, Georgia Smoke, McMahan Mortgage, All Exterminating, and Kim + Carl Craig. Thank you to Mo’s Pizza for donating pizzas for the event. 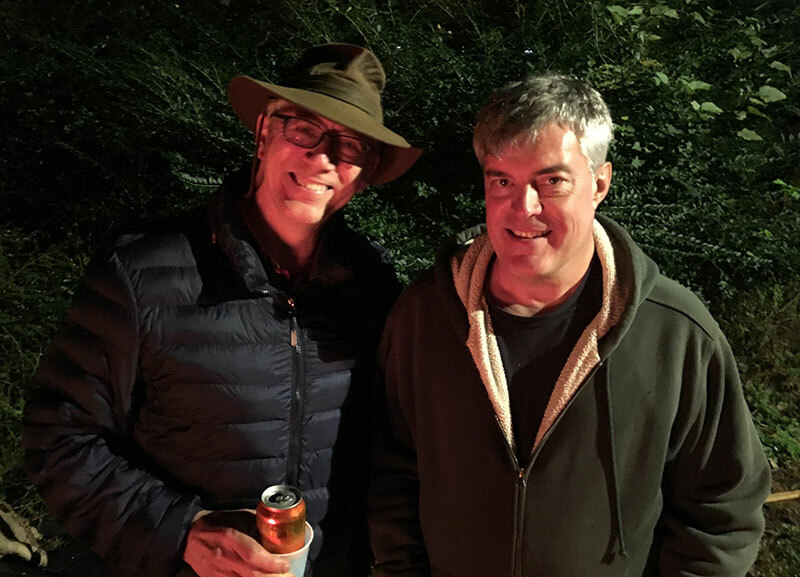 Also, thank you to Doug Bourgeois, Derek Butler, Carl Craig, Carl Davis, Mitch Dickerson, Dave Evans, David Rutland, Steve Seel, Sam Shober, and Duncan Van Pelt for your brainpower, time, and support. Interested in becoming a corporate sponsor? Contact me.